YouTube is arguably the most important source of video on anything that is connected to the internet and is capable of displaying it, and that includes Amazon devices like the Echo Show and Fire TV. 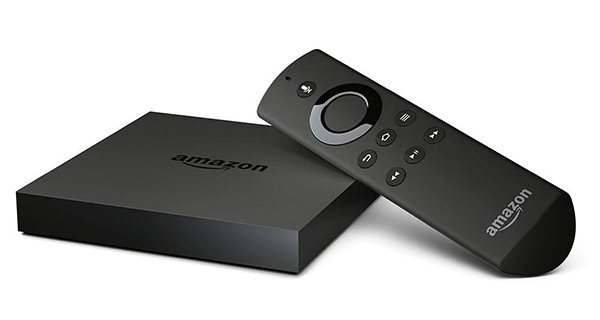 Recently, however, Google announced that it would be preventing Amazon devices from viewing content via YouTube, and that started as of January 1st. It should have come as no shock either, with the company announcing this was coming back in early December. “We’ve been trying to reach agreement with Amazon to give consumers access to each other’s products and services,” Google said in a statement in last month. There are, of course, ways around this limitation if you have the will and, of course, the know-how. We can’t help you with the first, but we can certainly help you with the second! Getting YouTube back onto an Amazon device is a case of installing and using the Silk or Firefox web browsers to access YouTube content just as you would from a computer. No, it’s not ideal but it is, of course, very much better than not being able to watch that sweet YouTube hotness. After all, who would possibly want to be without the great content that is created and posted to the site constantly? Nobody – that’s who. There are, of course, other more drastic options, like getting your hands on something else that can play YouTube content on a TV. At this point, that’s pretty much everything! 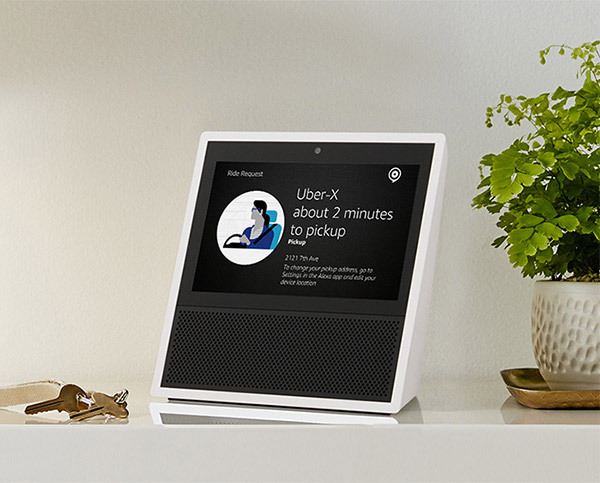 Ummm… Were there supposed to be instructions on how to install Firefox on the Echo Show?